There is a creche available during each morning service. 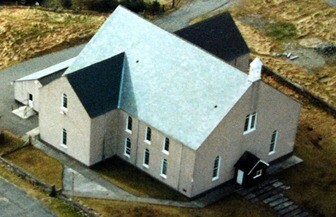 Each Saturday evening a meeting for prayer is held in the Main Road church hall at 7.30pm. This is particularly aimed at prayer for the Lord's Day services. On the first day of each month we hold an early morning prayer meeting in the Main Road church hall at 6.00am. On the first Monday of each month at 7.30pm we hold a prayer meeting in Bayble Mission House. We welcome people of all ages to all of these meetings.